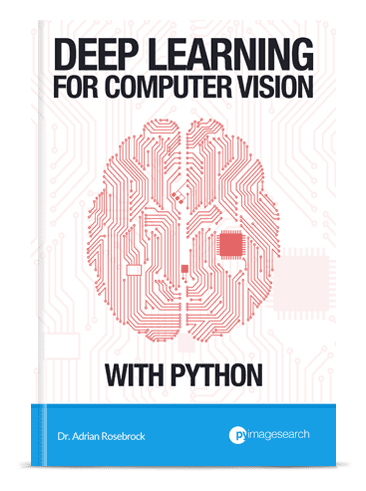 A couple of days ago I mentioned that on Wednesday, January 18th at 10AM EST I am launching a Kickstarter to fund my new book — Deep Learning for Computer Vision with Python. As you’ll see later in this post, there is a huge amount of content I’ll be covering, so I’ve decided to break the book down into three volumes called “bundles”. 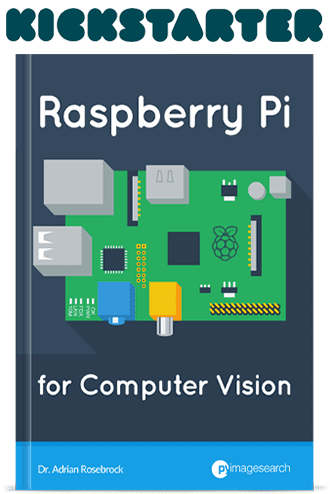 A bundle includes the eBook, video tutorials, and source code for a given volume. Starter Bundle: A great fit for those taking their first steps toward deep learning for image classification mastery. ImageNet Bundle: The complete deep learning for computer vision experience. In this bundle, I demonstrate how to train large-scale neural networks from scratch on the massive ImageNet dataset. You can’t beat this bundle. The complete Table of Contents for each bundle is listed in the next section. Learn how to set up and configure your development environment to study deep learning. …and best practices to fine-tune SGD parameters. Automatically classify car types using Convolutional Neural Networks. 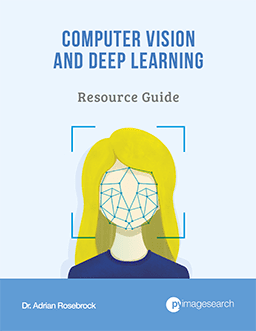 So there you have it — the complete Table of Contents for Deep Learning for Computer Vision with Python. I hope after looking over this list you’re as excited as I am! I also have some secret bonus chapters that I’m keeping under wraps until the Kickstarter officially launches — stay tuned for more details. To be notified when more Kickstarter announcements go live (including ones I won’t be publishing on this blog), be sure to signup for the Kickstarter notification list! Awesome Adrian, looking forward to it! Sounds pretty cool! Just completed a course on Computer Vision and Pattern Recognition now and the one thing I found a great lack of was a ‘how to’ guide such as this. Best of luck with the kick starter! Thank you Jordan! Congrats on finishing your computer vision and pattern recognition course. The goal of this book will be to include some theory as well, but supplement heavily with code so you can see how these algorithms are actually used in the real-world. If you have any questions regarding the book please let me know. 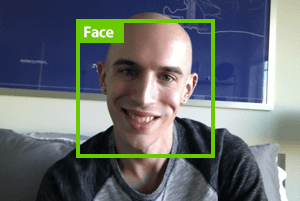 I would like to buy the PyImagesearch reference material including the new deep learning one. I would request a quotation. 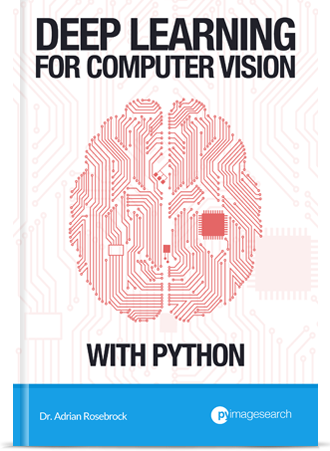 Hey there — you can find the prices for the Deep Learning for Computer Vision with Python book on the Kickstarter page. So excited to read the list of topics and signed up to the notification list in no time. This is exactly what I was looking for since last December. Will be waiting for the update soon. 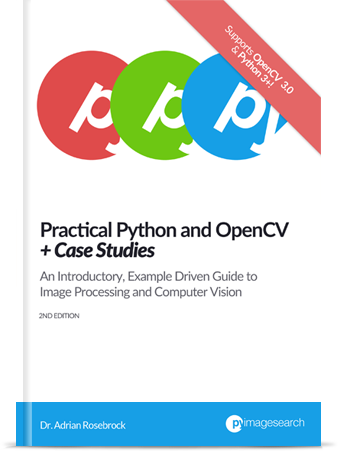 Thank you for picking up a copy of Practical Python and OpenCV (and for being such a loyal PyImageSearch reader)! I’m really excited about this deep learning book and it’s certainly going to be as good, if not better, than my previous book. Is there a way of acquiring the 3 bundles at a discounted price? Looking forward to reading more of your awesome content! Hey Raul — the ImageNet Bundle actually includes both the Starter Bundle and Practitioner Bundle. The bundles build on top of each and include the content from the lower tiers. The early bird bundles sold out extremely fast. I’m sorry to hear that you didn’t get the early bird special, but I would still suggest backing the project as the book will be more expensive once it publicly launches.